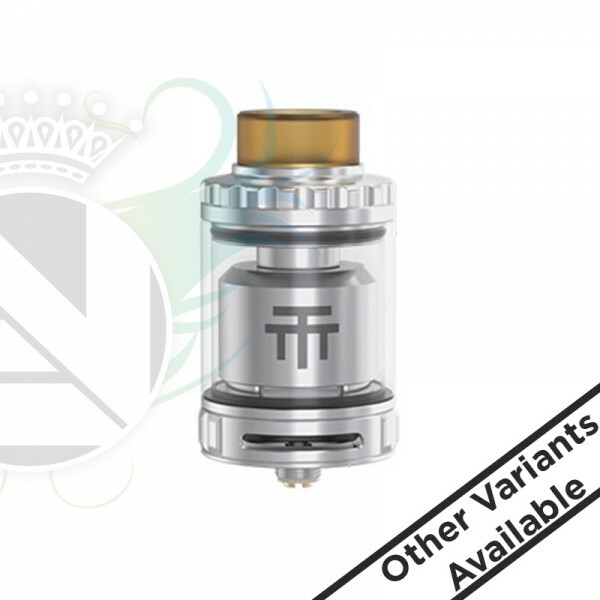 The Vandy Vape - Triple 28 RTA has been designed in cooperation with Twisted 420 and is an RTA which is designed to support triple or dual coils, has a postless build deck and is 28mm in diameter. 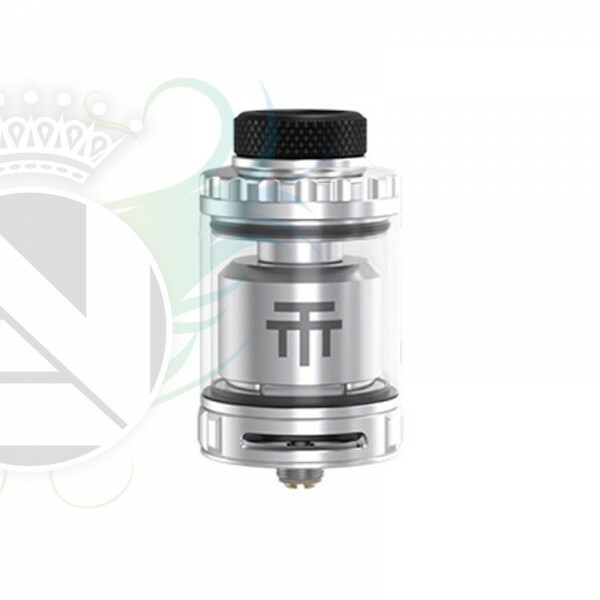 The Triple 28 RTA is a collaboration project by Vandy Vape and VapingwithTwisted420, presenting a 28mm diameter tank chassis with a unique six terminal, postless deck design that can be accommodated with Dual or Triple coil configuration. 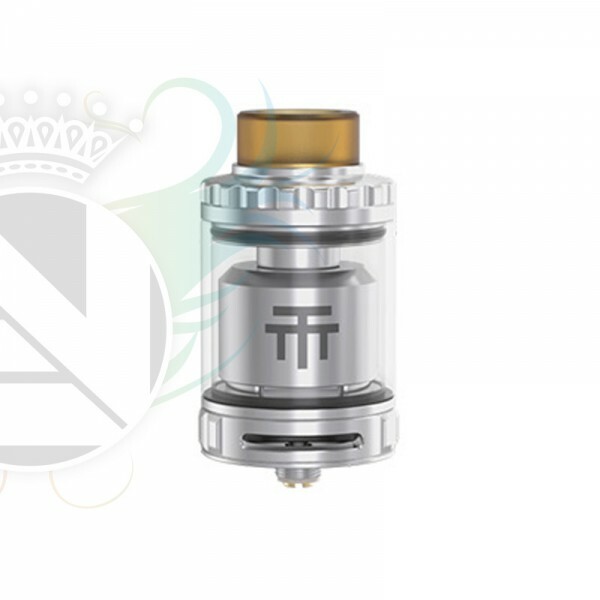 The Triple 28 RTA ability to produce immense flavor and vapor production stems from its core, inside, a postless build deck with a single air channels and large wicking cutouts. 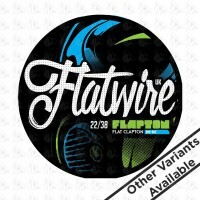 The Triple 28 integrates six terminal opening in which coil leads are set into the deck and tightened via side-tension Hex Screws. 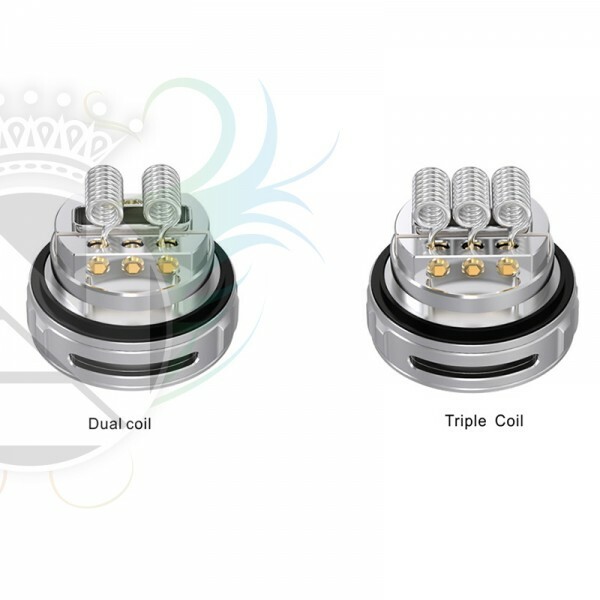 The spacious chamber area design frees up build space while accommodating large coil structures and gives users the ability for Dual or Triple coil system. 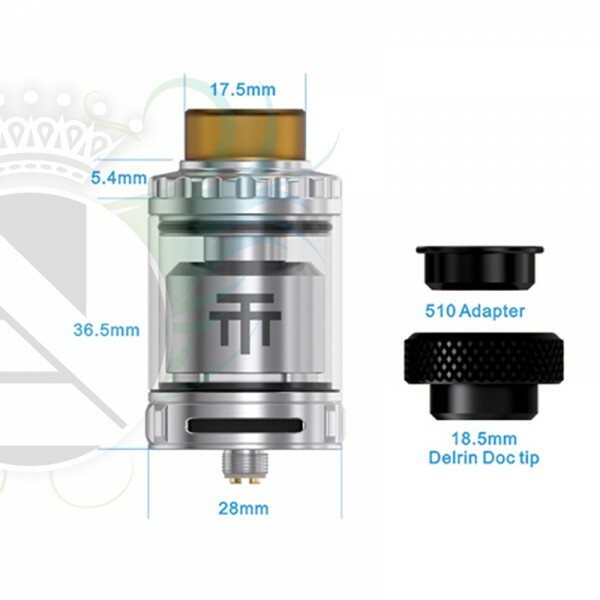 Airflow enters the Triple 28 through two large adjustable air slots, located on the bottom, redirecting into a single large internal airtube for a mighty cooling properties. 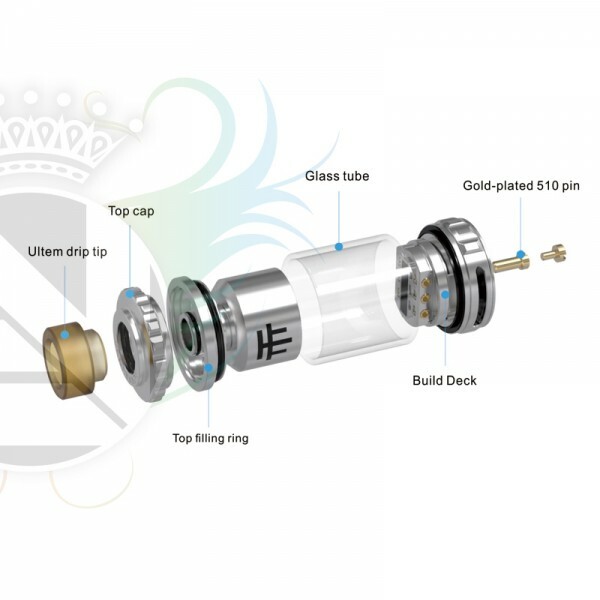 Vandy Vape keeps the user in mind by integrating knurling on the adjustable airflow control ring, adjustable juice flow control ring, and on the removable top cap for filling for ease of use. 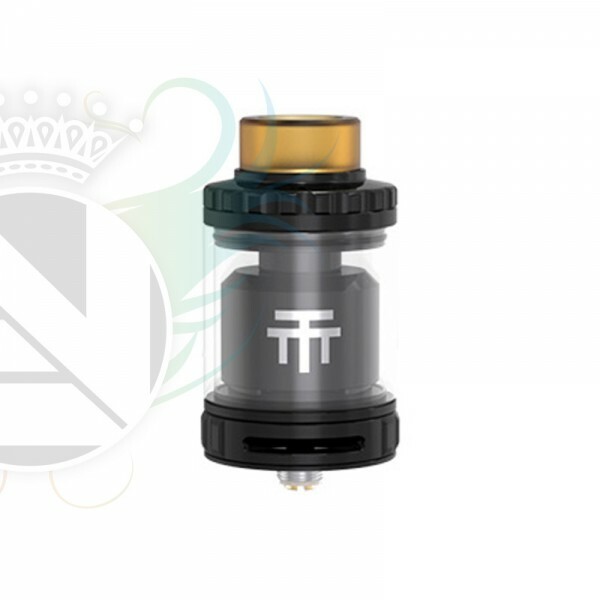 Following the Kylin and GOVAD RTA's, the Triple 28 utilizes a 810 drip tip platform and includes two 810 drip tips, one ULTEM, and one Delrin, as well as a 510 drip tip adapter. 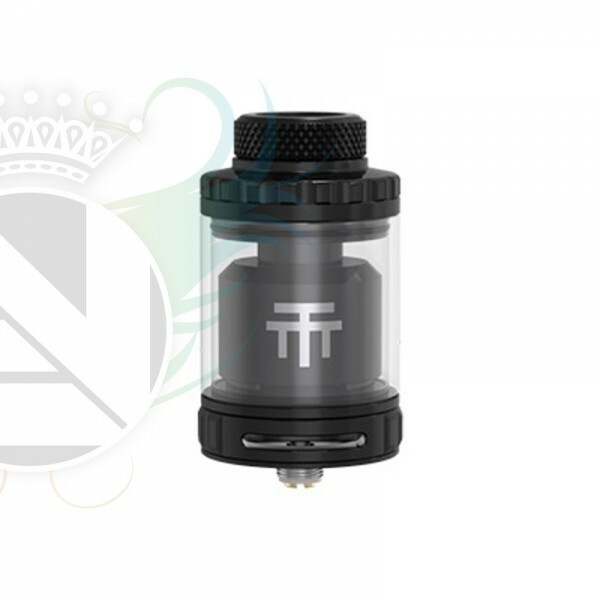 Beautifully constructed, precision machined, and packing in the most intuitive and effective airflow systems across any atomizer today.